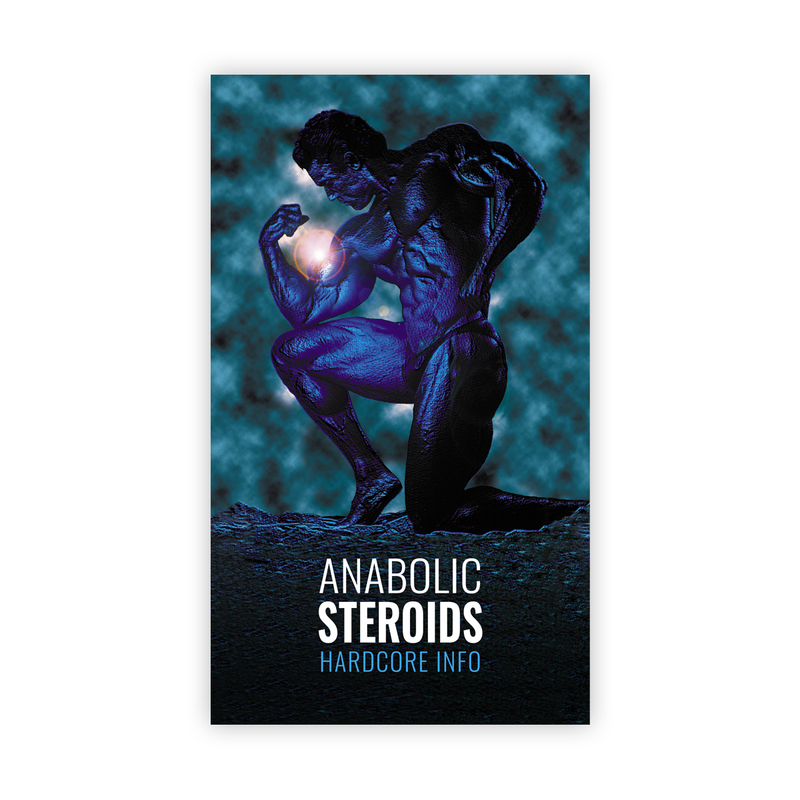 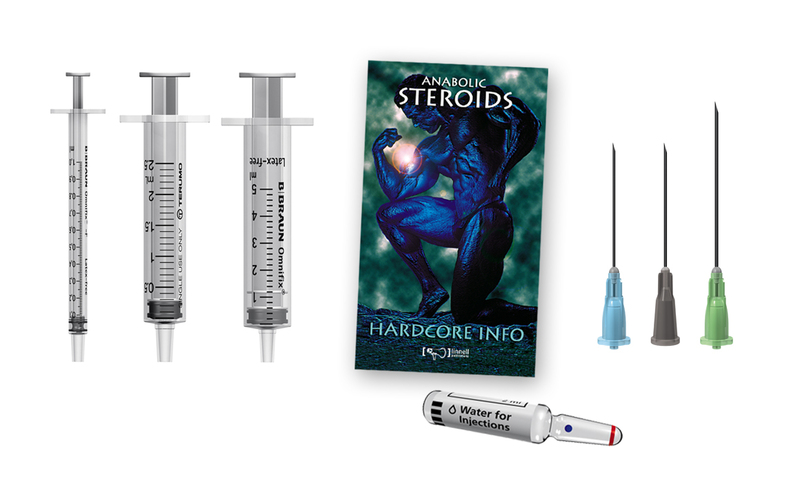 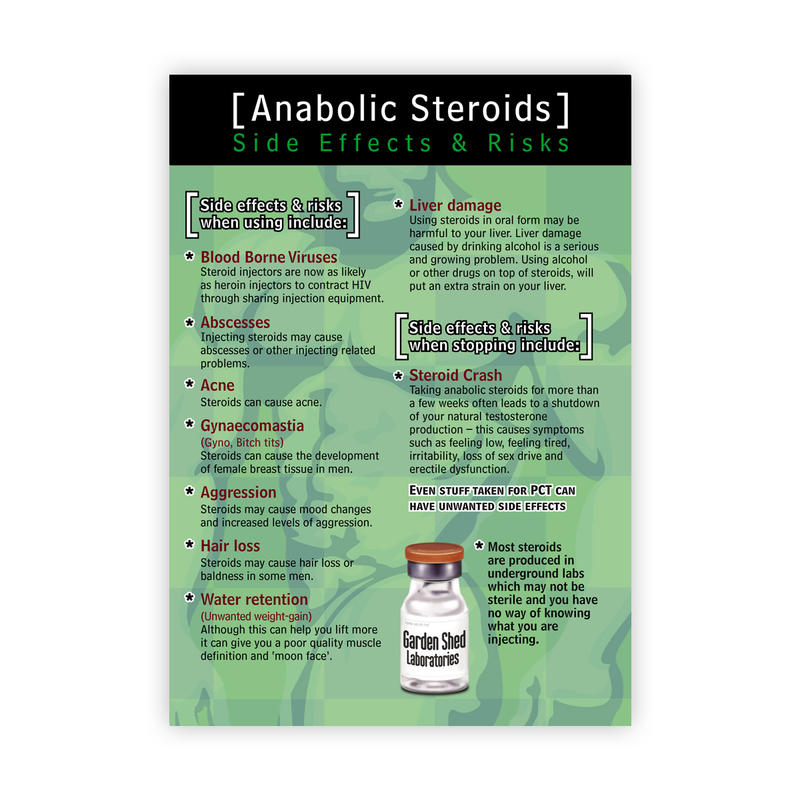 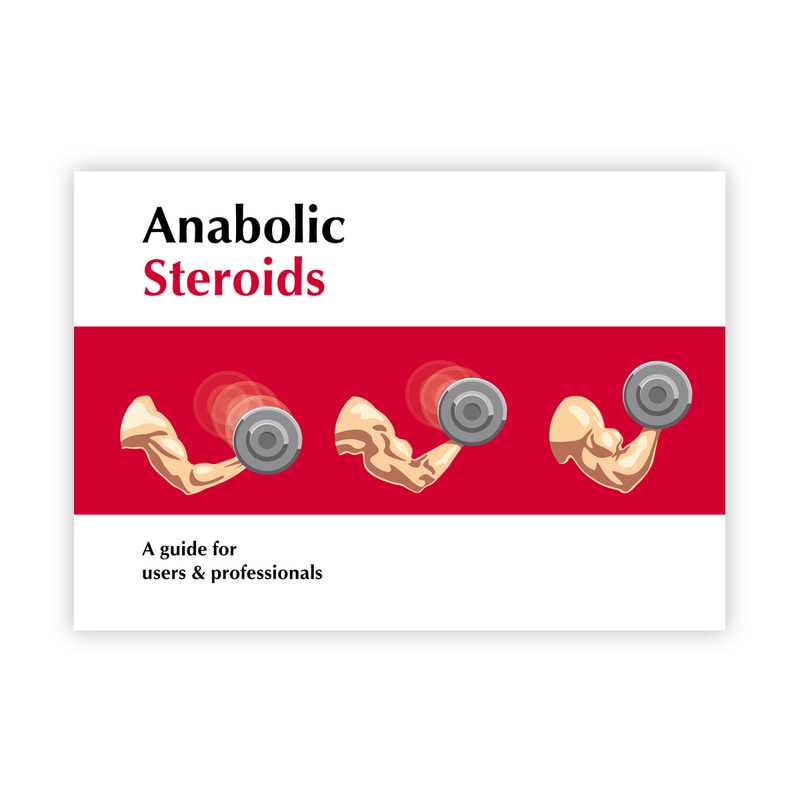 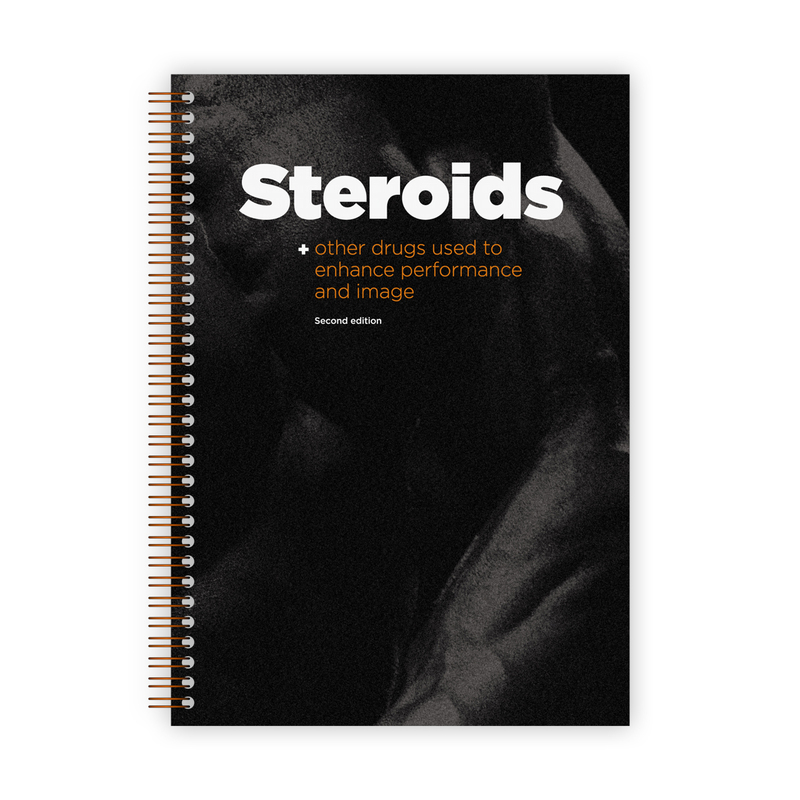 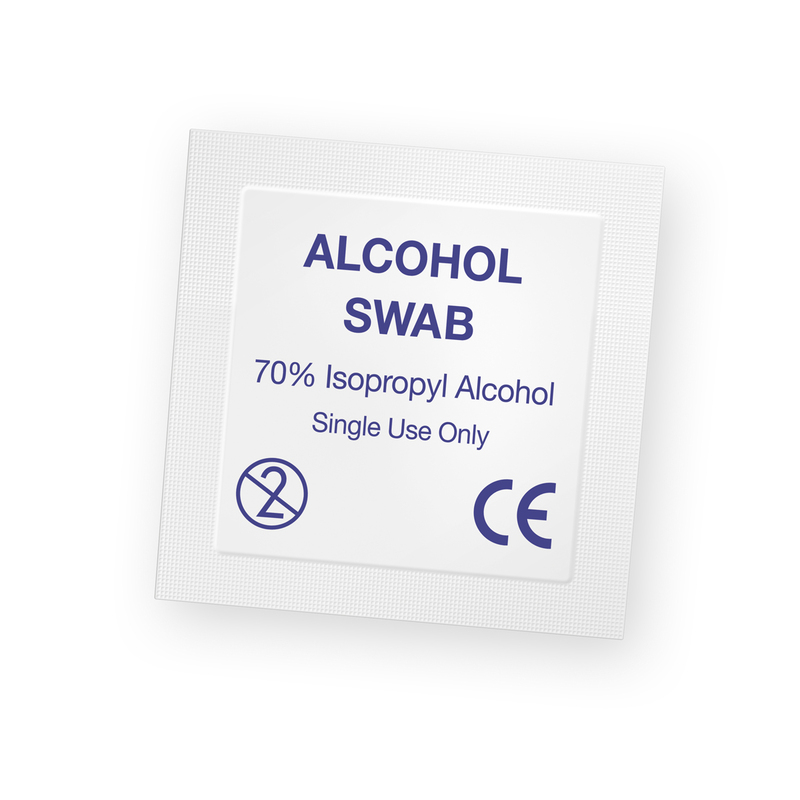 This section lists the equipment needed for the intra-muscular injection of all steroids, including our ready-made steroid cycle pack. 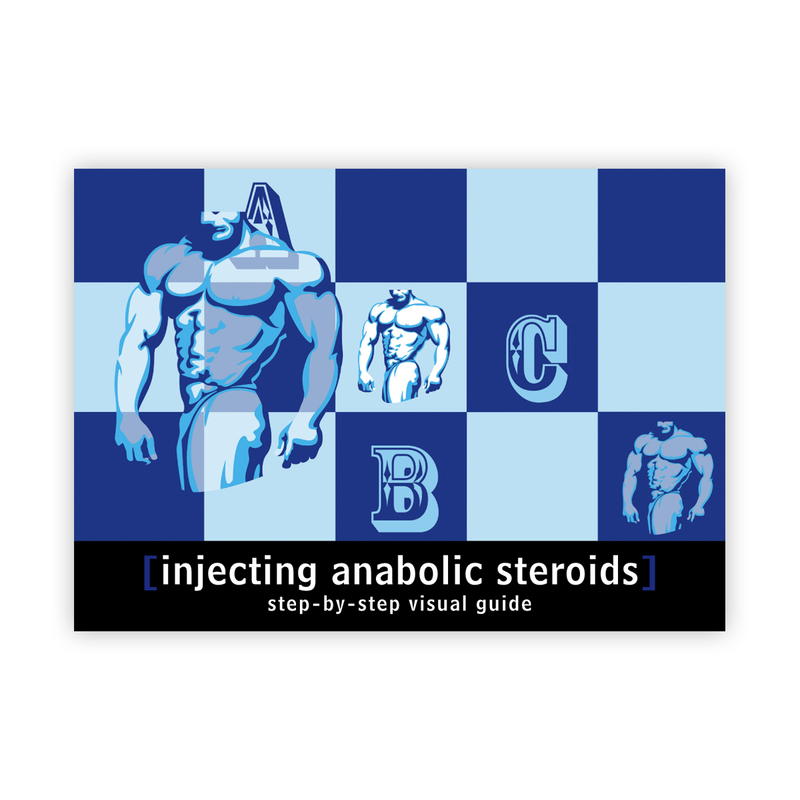 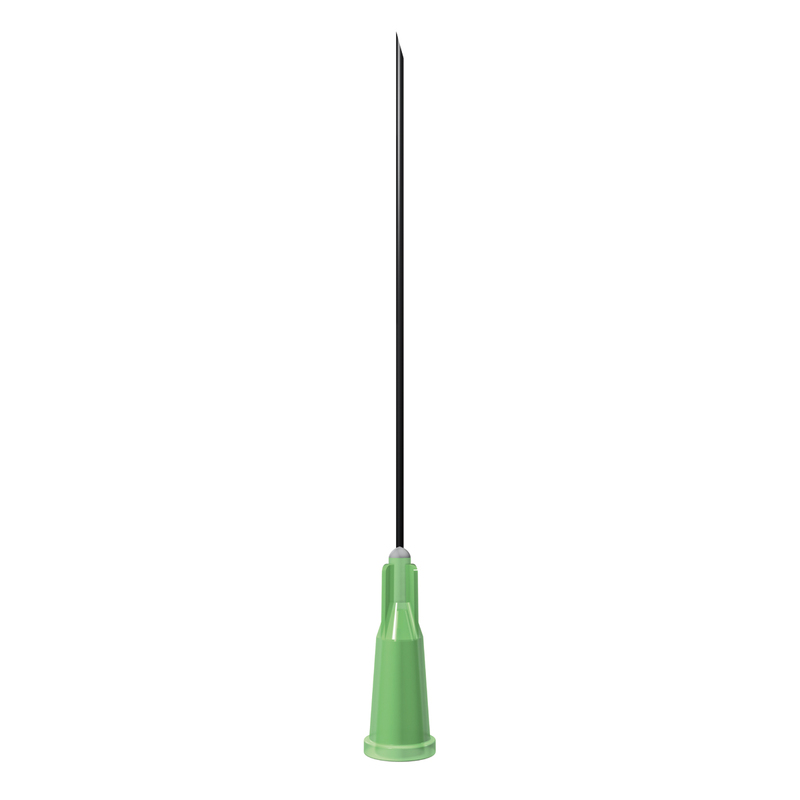 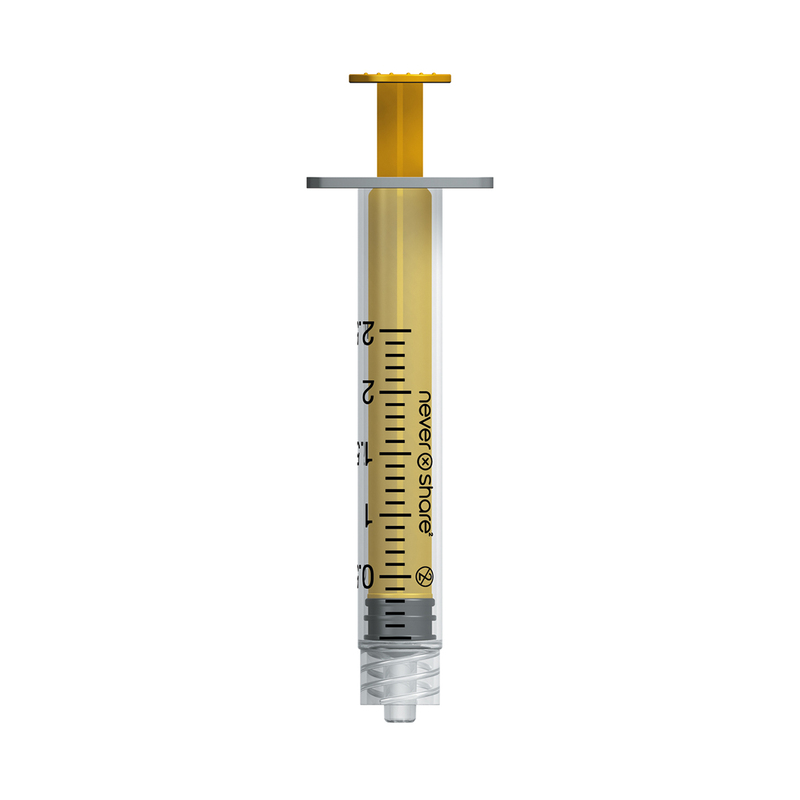 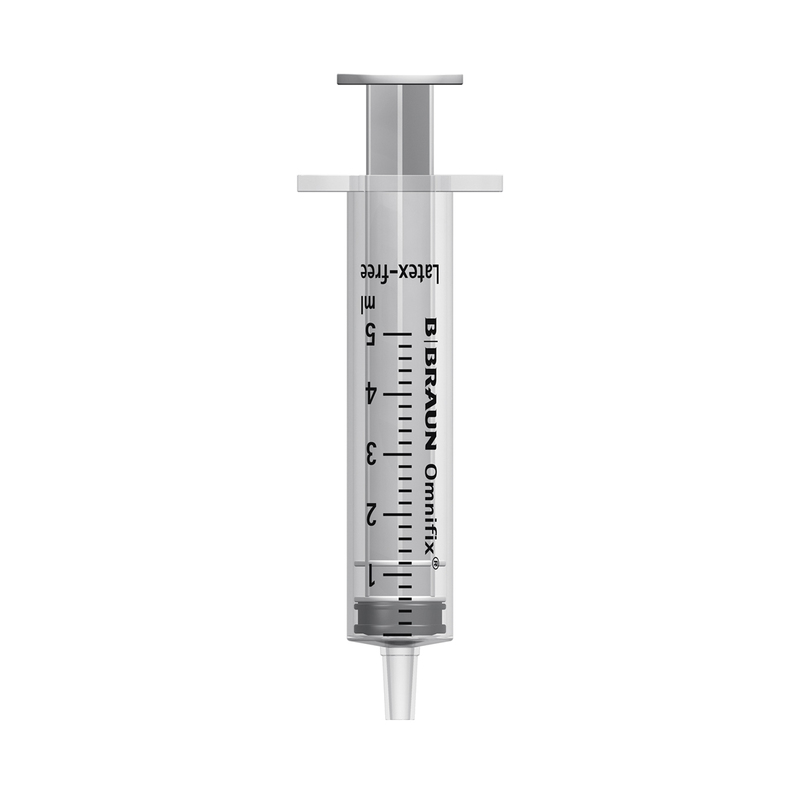 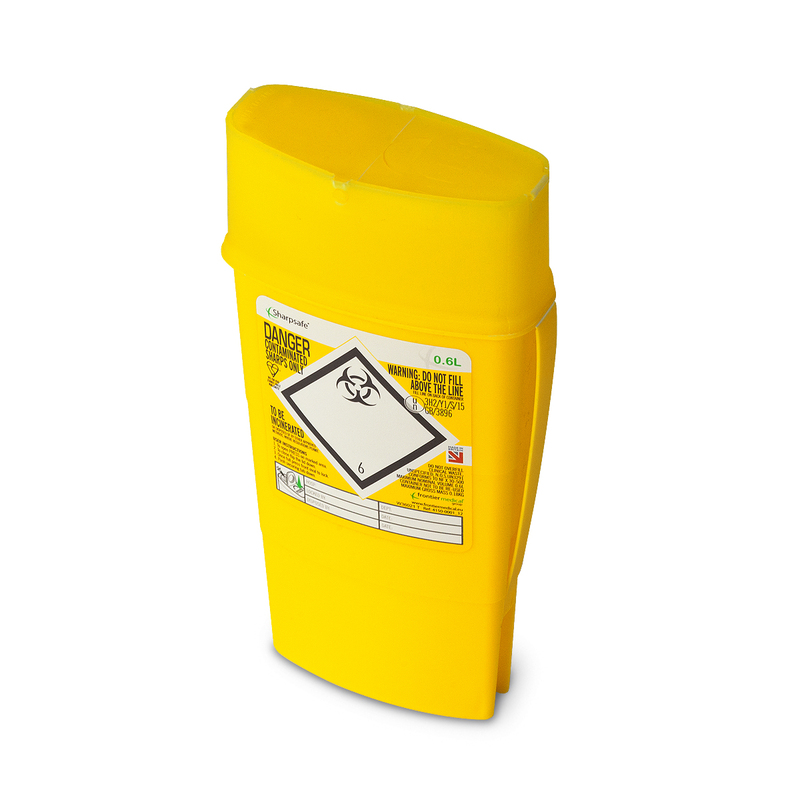 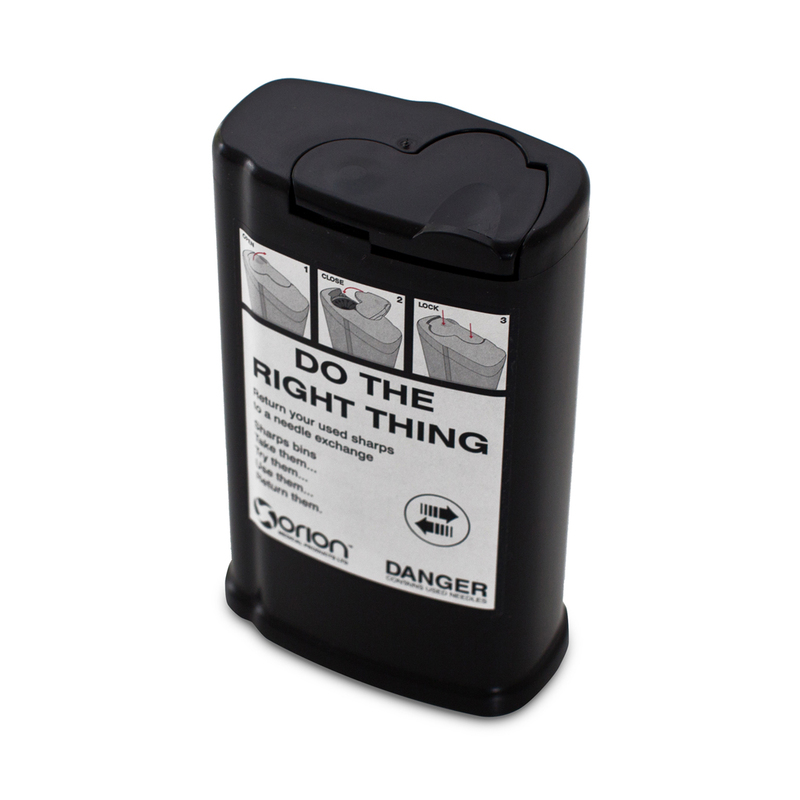 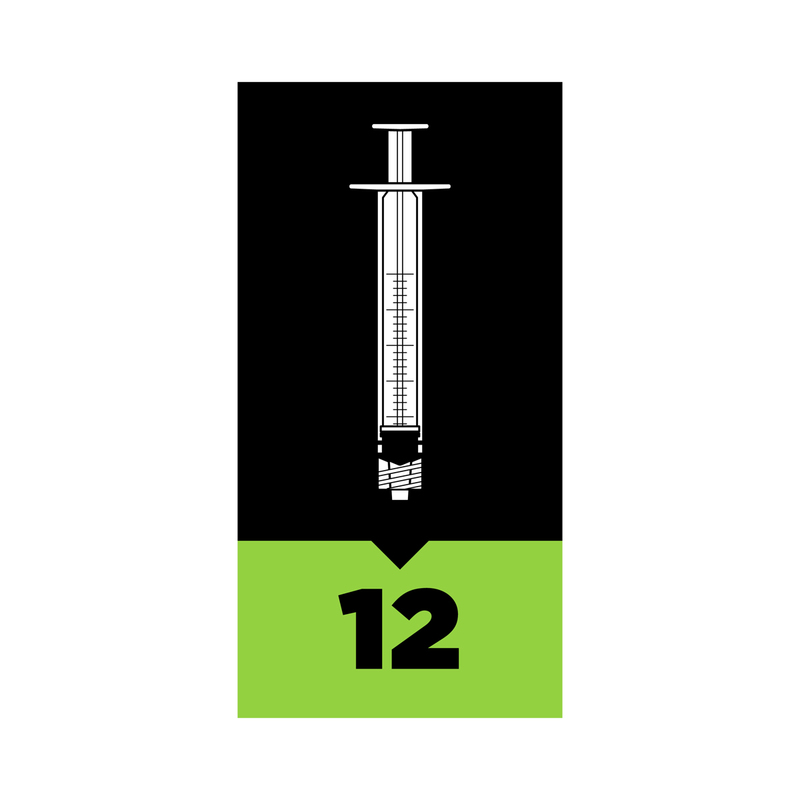 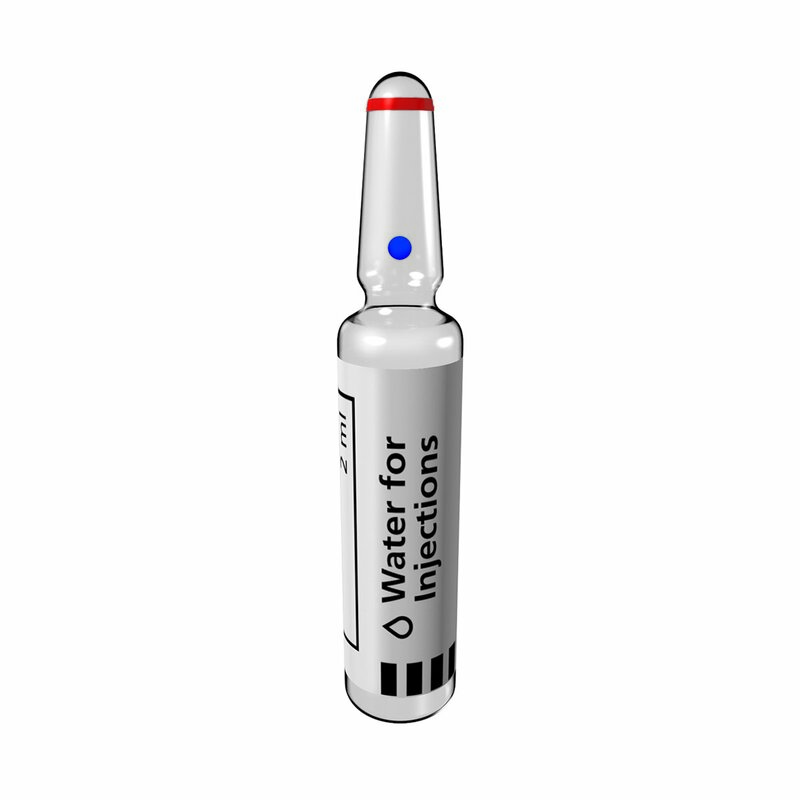 Oil based steroids can be drawn up with a 40mm or 50mm green needle, or (more easily) with a 40mm pink needle. 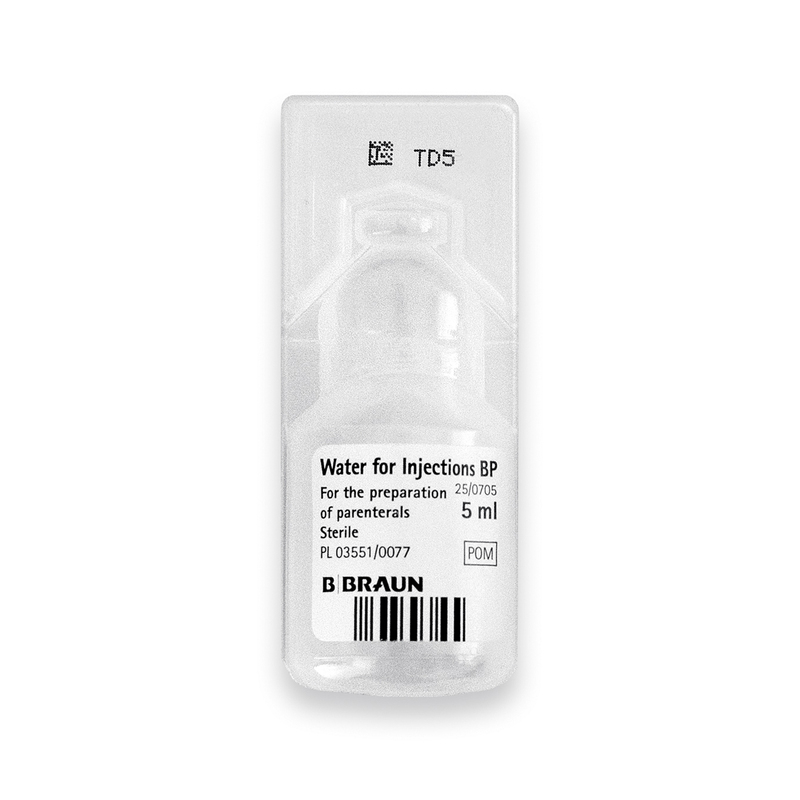 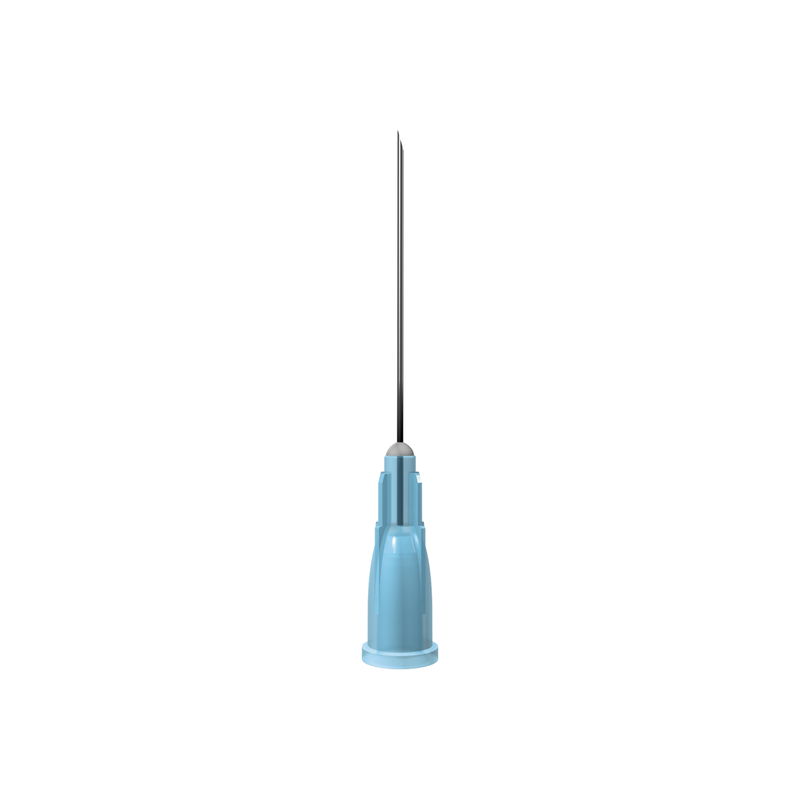 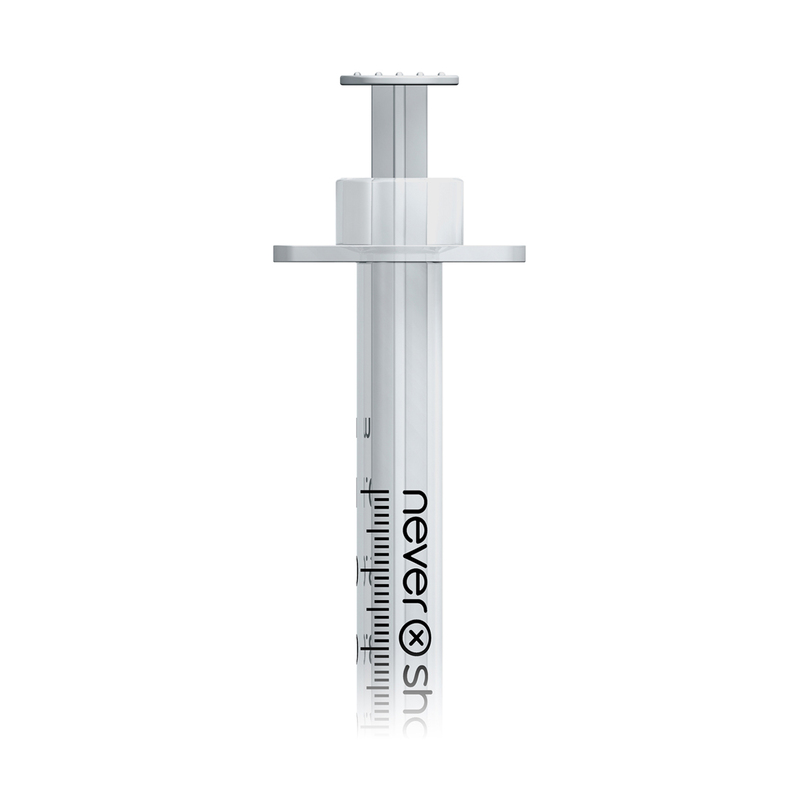 The needle should then be changed for injection, and the steroid injected into a muscle - either in the glute (buttock) or or into the quads (thigh) using a 30mm (1¼ inch) blue needle or into the delts (shoulder/upper arm) using a 25mm (1 inch) blue needle.